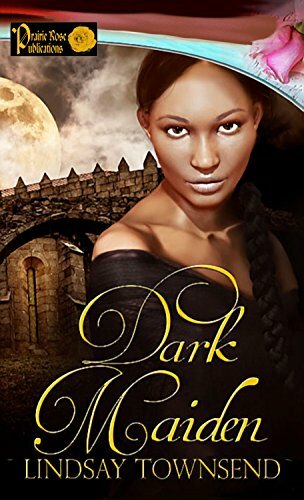 Lindsay's Book Chat: "Dark Maiden" an Editor's Choice at Historical Novel Society! 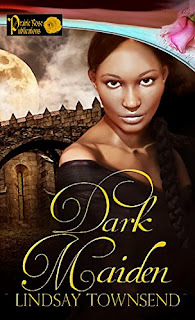 "Dark Maiden" an Editor's Choice at Historical Novel Society! Wonderful review of what sounds like a wonderful story! What a wonderful and very truthful review. Congratulations on another sure to be a big success. I so look forward to reading this one as I enjoy all your stories. Wishing you the best.